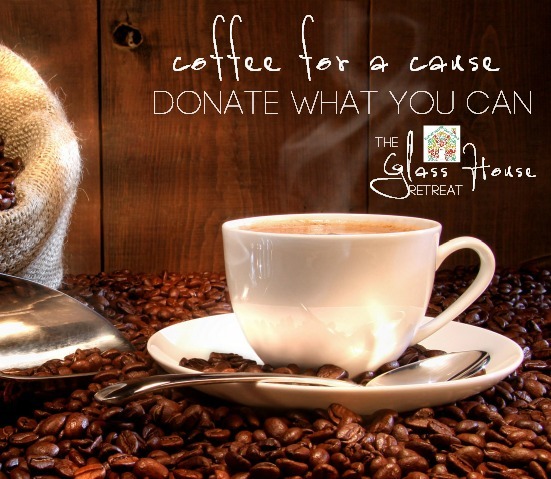 Join me in the Magic Basement for "coffee for a cause." You want to visit with friends. I want to help friends struggling with medical bills. This is an opportunity to visit, have a cup of coffee (or tea, cocoa, or water) and put what you can in the donation bucket. IMPORTANT: If you too are going through a difficult time financially, please, never feel obligated to give. COME! Be with friends. Relax. Join us in conversation and sending healing vibes to all who need it! Bring something to share if you are so inclined.